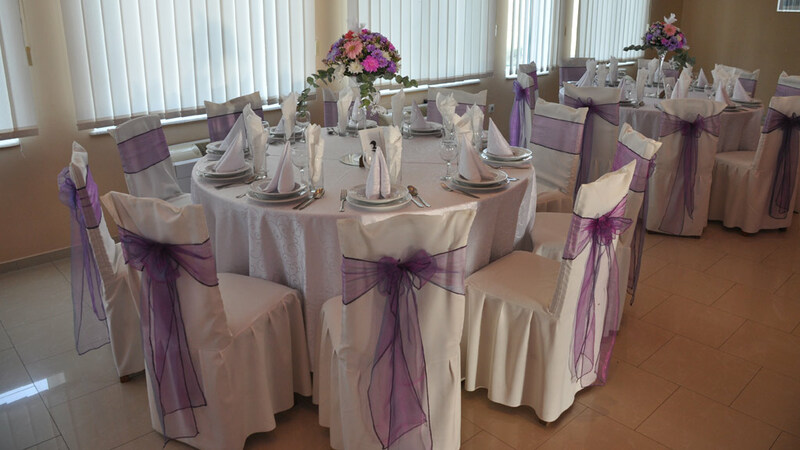 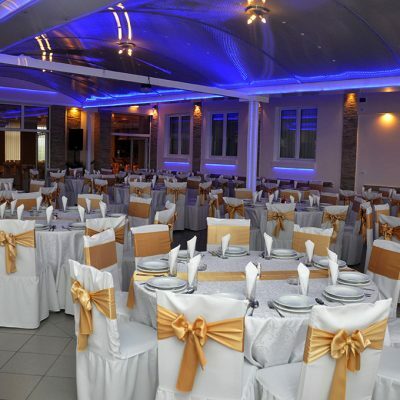 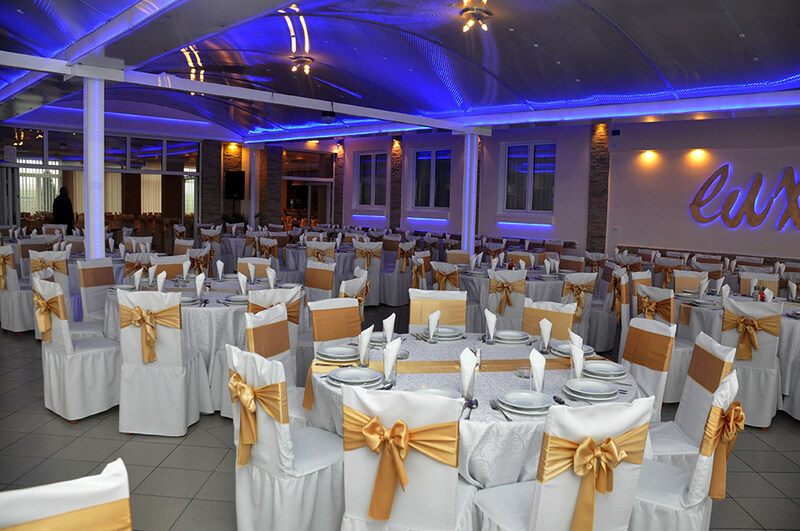 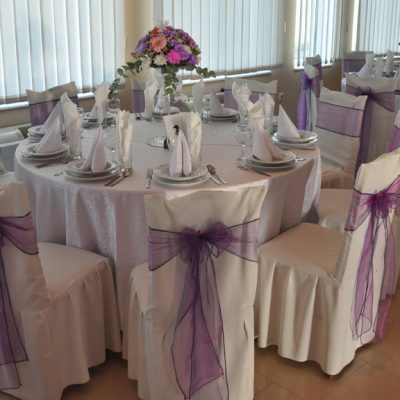 Organizing of celebrations, seminars and other meetings up to 400 guests. 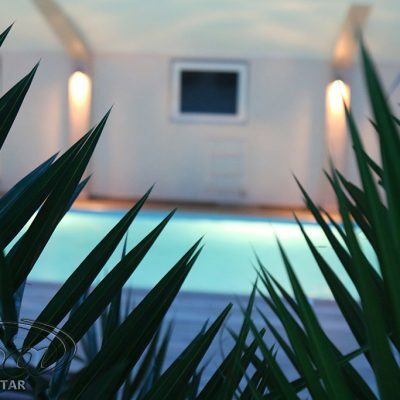 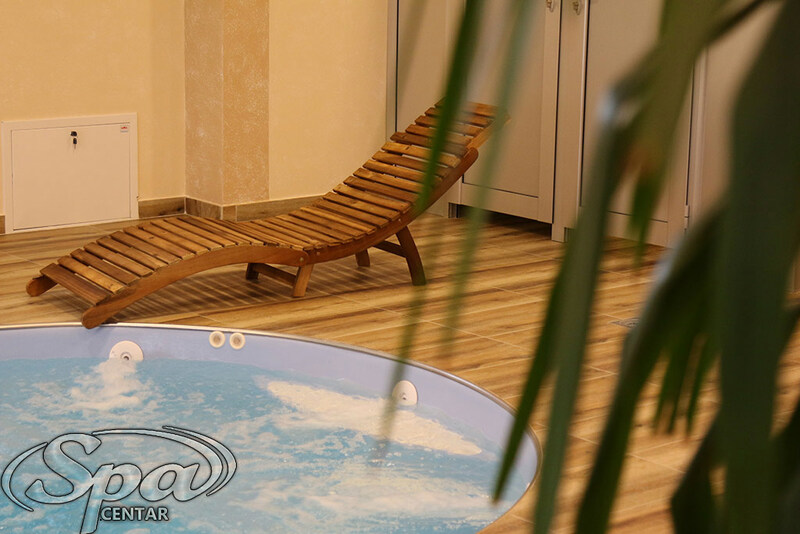 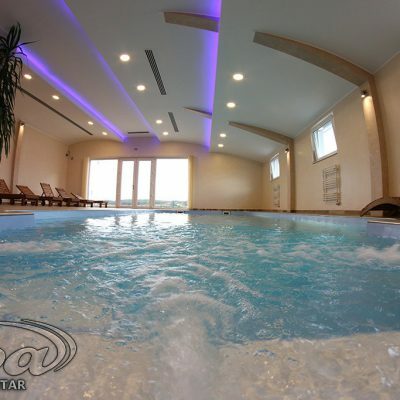 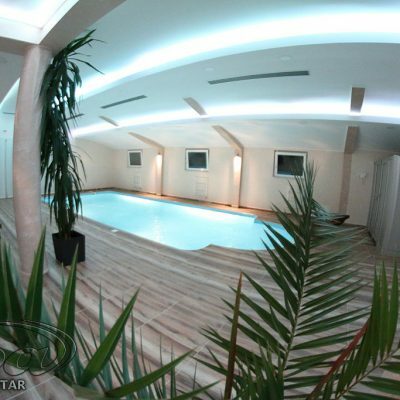 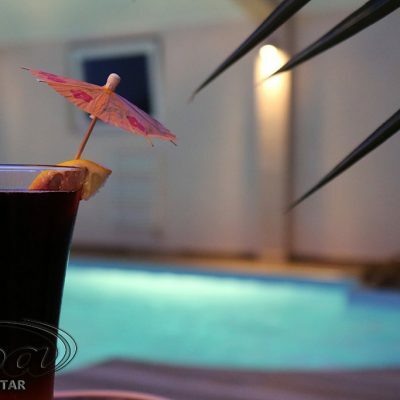 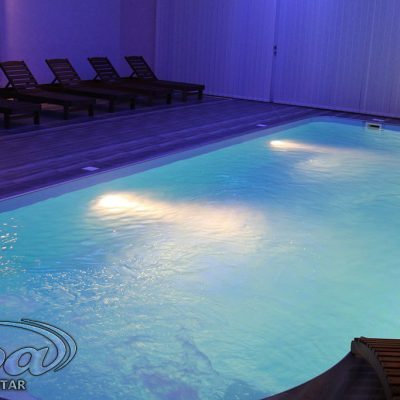 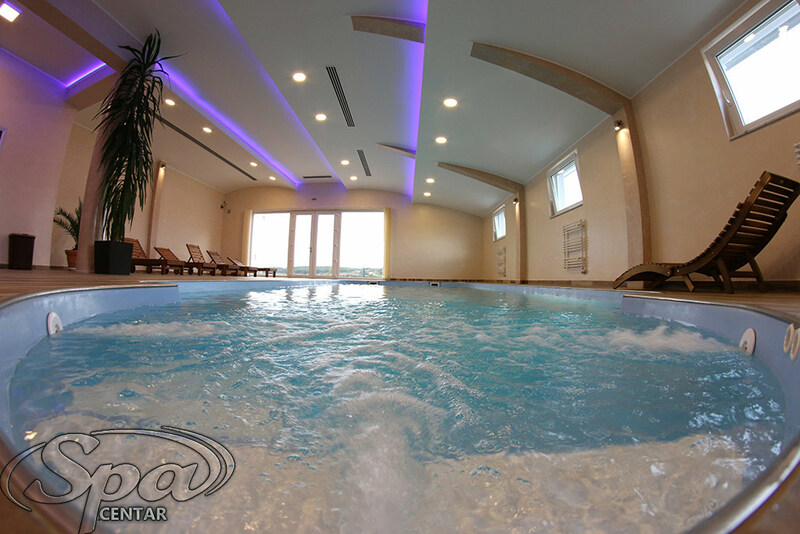 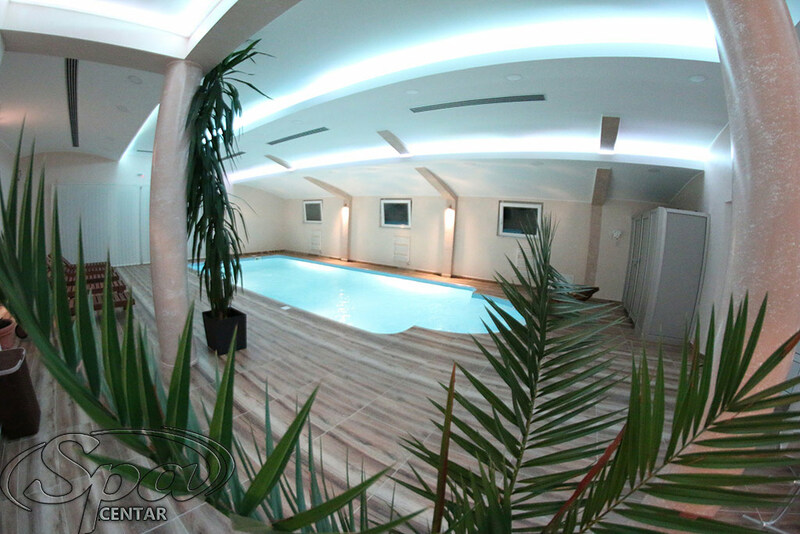 Jacuzzi for 5 persons, Finnish sauna and indoor pool with hot water. 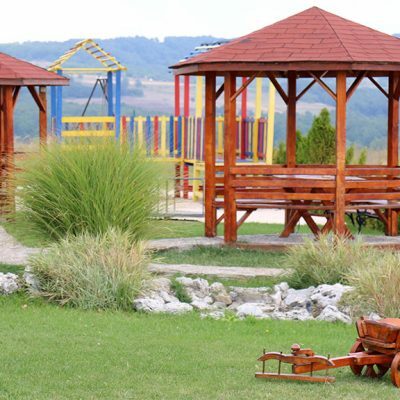 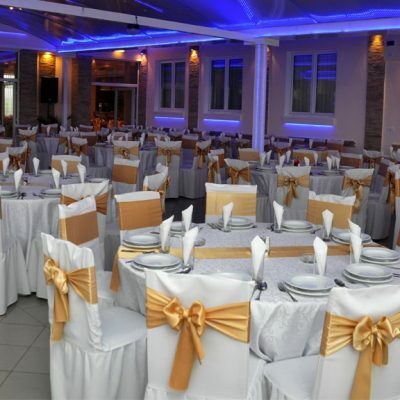 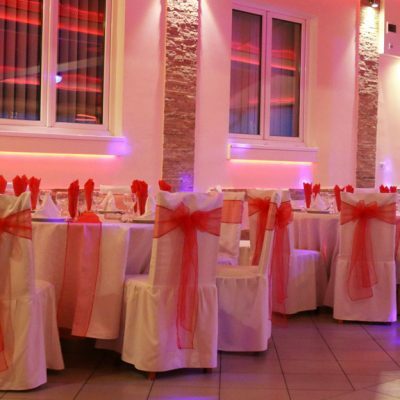 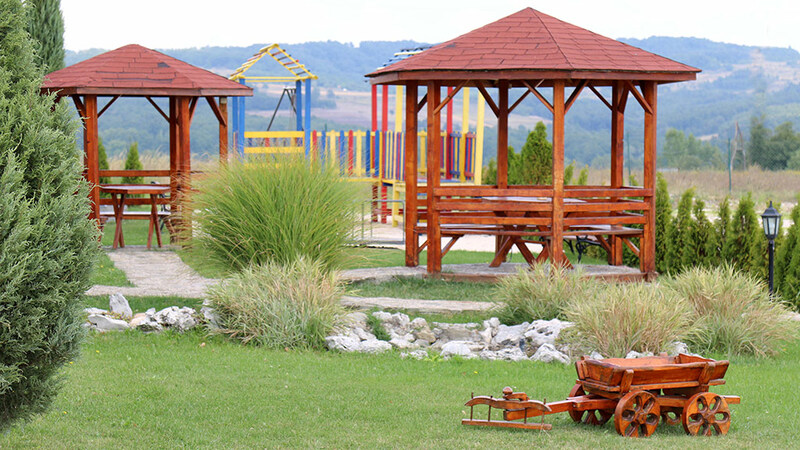 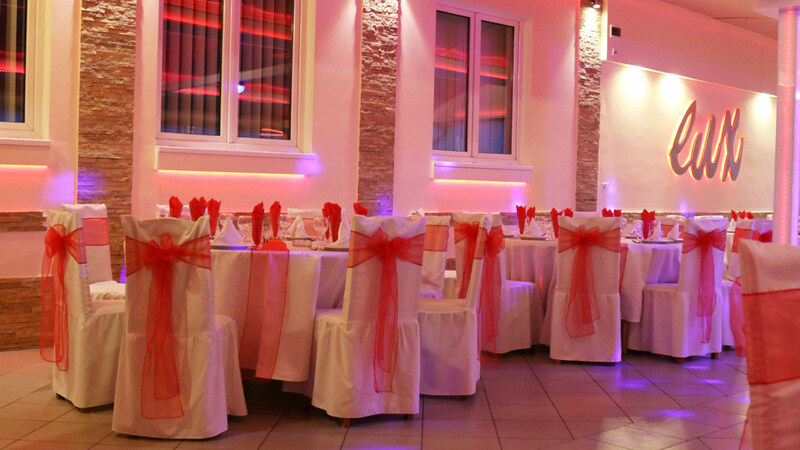 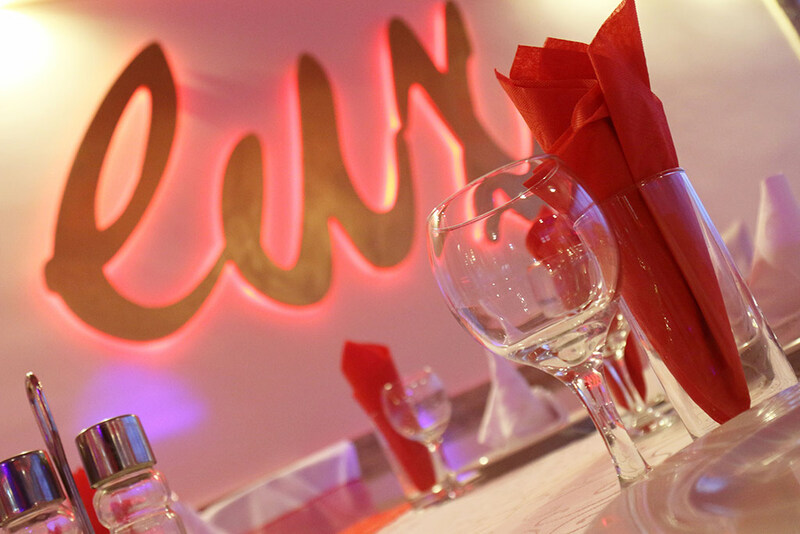 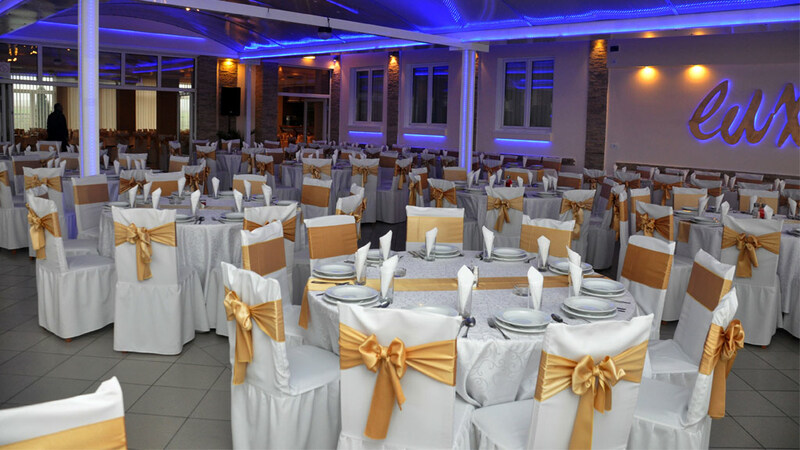 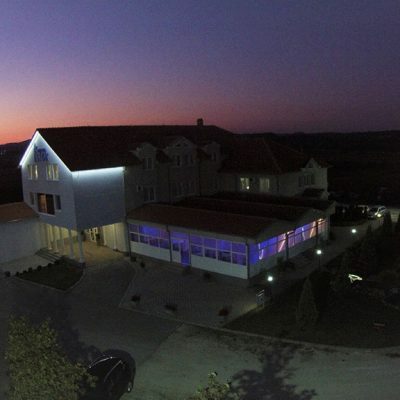 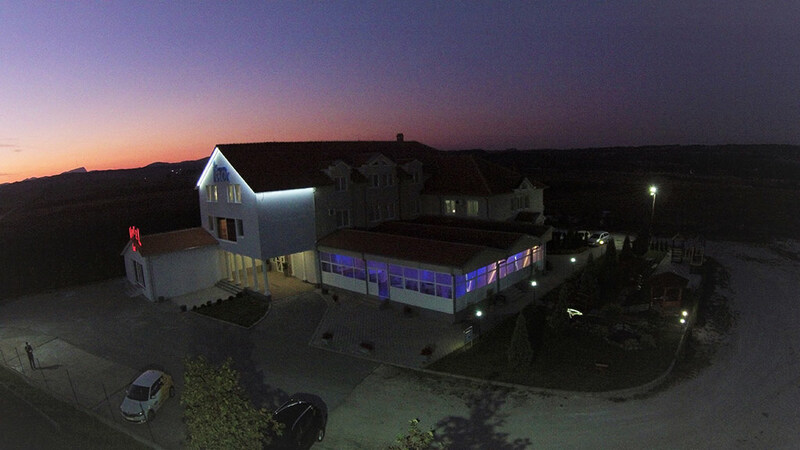 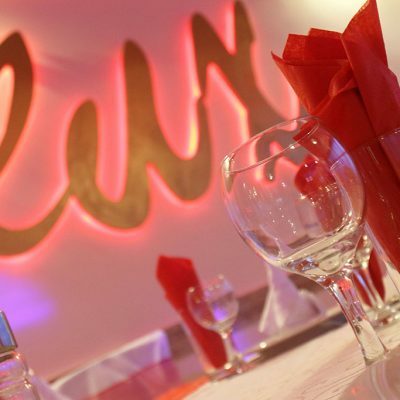 Hotel Lux is located in the central part of the Timok region only 25 km from Zajecar and Negotin and 35 km from the Bor and the border with Romania and Bulgaria. 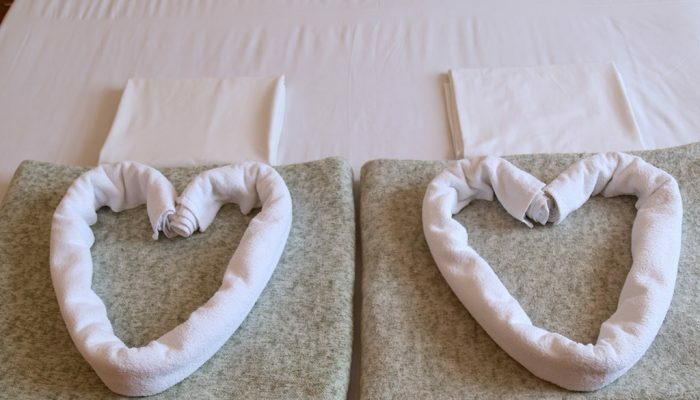 It offers accommodation services, restaurants and a spa center.